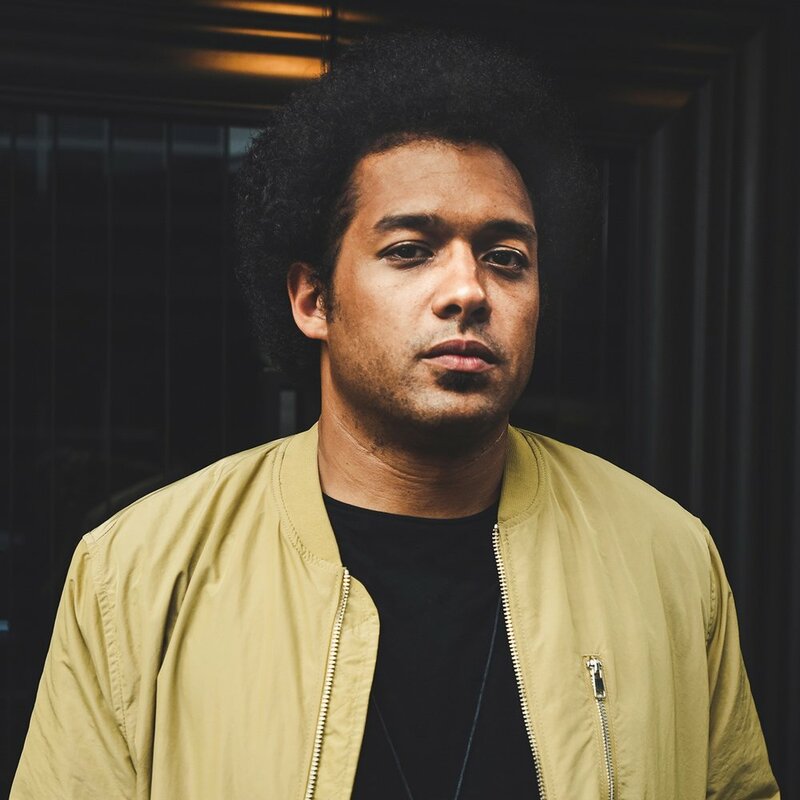 Makaya McCraven has been at the forefront of genre-redefining movements in jazz since 2015, when he introduced the world to his unique brand of “organic beat music” on the breakout album In The Moment. Born in Paris to jazz drummer Stephen McCraven and Hungarian singer Agnes Zsigmondi, McCraven was exposed to broad ranges of influences from a young age. At age three his family moved to the Pioneer Valley of Western Massachusetts, a time and place that afforded him the mentorship of his parents’ community of friends and collaborators, which included jazz luminaries Marion Brown, Archie Shepp, and Yusef Lateef. His earliest gig memories include playing alongside students in his father’s drum ensemble the CMSS Bashers at age five, and in middle school forming a band with friends to back up his mother’s Jewish folk songs. In high school, McCraven co-founded Cold Duck Complex, a jazz hip-hop band that developed a strong following in the American Northeast, opening for acts like Wu-Tang Clan and Mixmaster Mike. In 2015, McCraven co-headlined a historic Chicago performance with Kamasi Washington. At a major showing at the New York City Winter Jazz Festival in 2016, he was named one of the “Top 5 Artists to Watch” by both NPR and Billboard. His performance garnered glowing reviews from the Wall Street Journal, the New York Times, and Downbeat Magazine. McCraven has toured internationally and produced four critically acclaimed releases as a lead artist in the last five years. Yet despite the performances and accolades, his focus remains on both creating music and moving the culture forward. His latest release, Universal Beings, spans national and international borders to create deep spiritual jazz meditations, pulsing post-bop grooves, and straight-ahead boom-bap. Makaya McCraven celebrates the sounds, settings, and stories that define the provenance of his work.